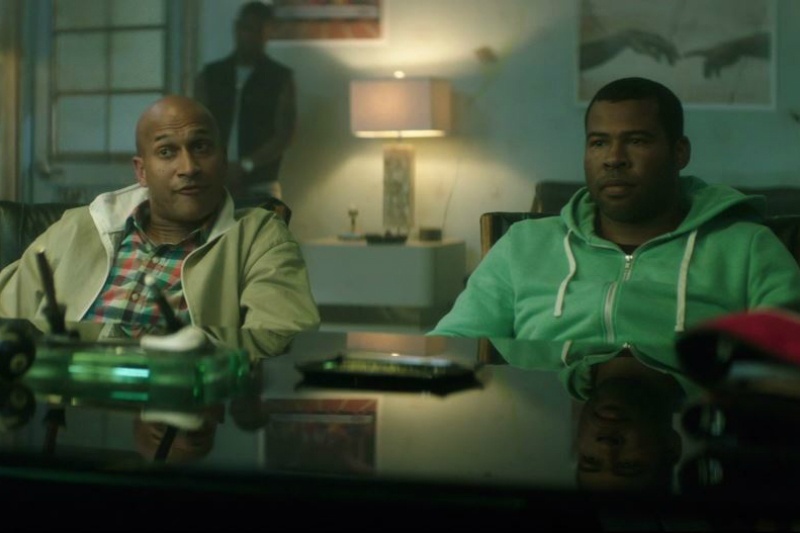 Comedy Central’s Keegan-Michael Key and Jordan Peele, also known as the wildly popular comedy duo Key & Peele, is taking their talents to the big screen in their first feature film, Keanu. The pair stars as cousins Clarence and Rell, who set out on a hilarious street mission to recover Rell’s beloved stolen cat, Keanu. The straight-laced suburban duo wage war against Keanu’s catnappers, lead by Cheddar (Method Man), impersonating killers to win back Rell’s coveted pet. Directed by Peter Atencio, who directed every episode of Key and Peele, the film stars Tiffany Haddish (The Carmichael Show), Jason Mitchell (Straight Outta Compton), Luis Guzman, Nia Long and Will Forte. Warner Bros’ Keanu hits theaters on April 29.